Organizations, Universities, schools or groups of people are welcome to book a guided tour or groups can explore the museum themselves (self-guided tour). 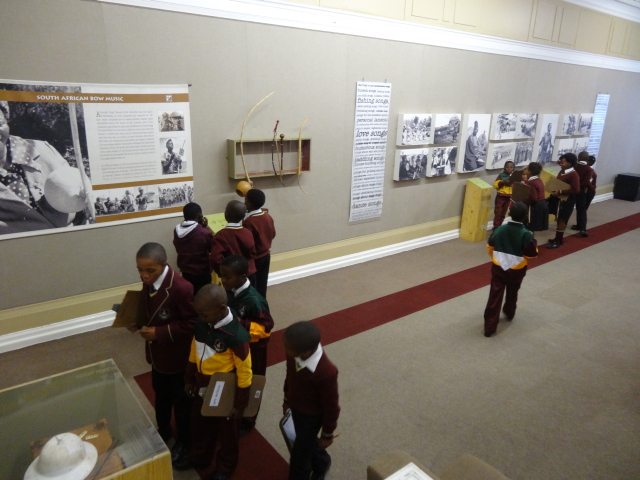 Booking is essential for guided tours, to ensure that a guide is available to guide you through the exhibitions on show. Please Call 041 506 2000 to book a guided tour.